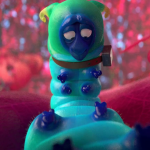 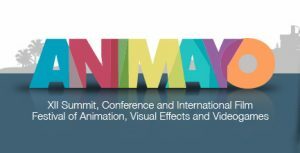 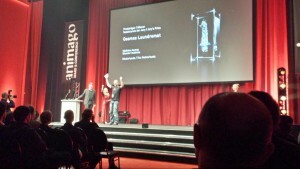 The Animago Award is the annual prize and conference organized by the German Digital Production magazine. 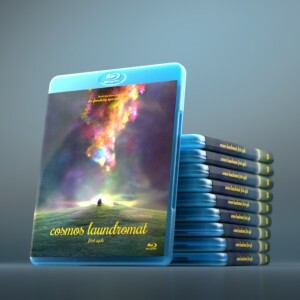 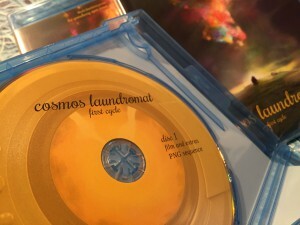 They’ve put Cosmos Laundromat on the cover of their Animago Award special. 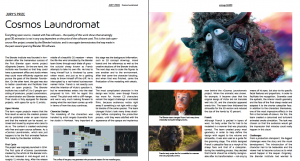 The article they wrote about our film can be downloaded here. 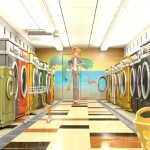 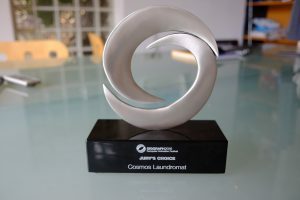 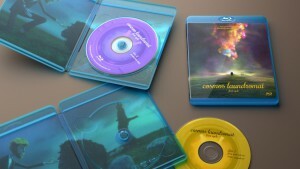 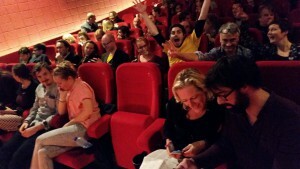 Animago Award for Cosmos Laundromat!